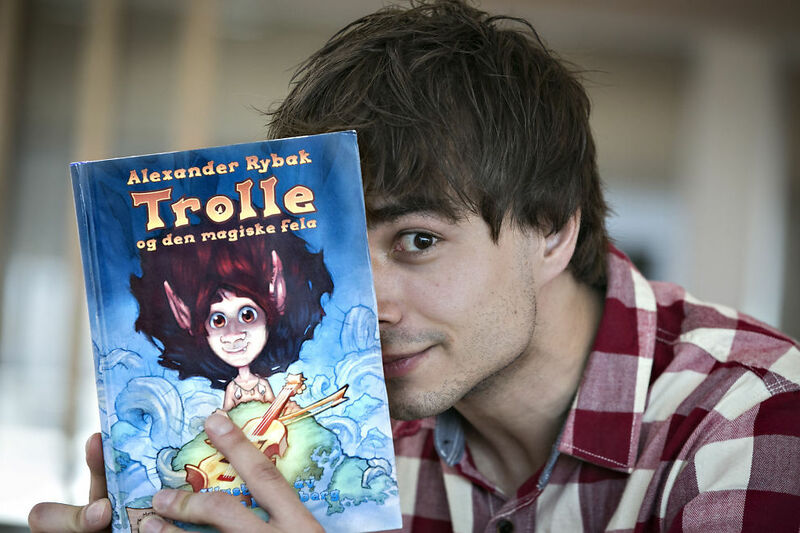 In September Alexander Rybak, Eurovision Song Contest winner from 2009, will make his debut as an author, with the release of the children’s book “Trolle og den magiske fela” (Trolle and the magical violin). He has also composed songs to the story; his first ever songs written in Norwegian. 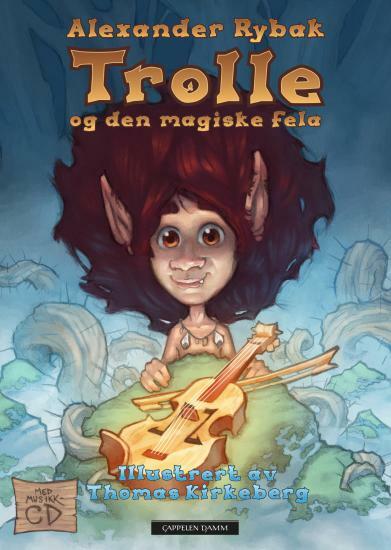 Trolle is a lonely troll who is bullied by the other trolls because he is born without a tail. One day in the forest he finds a magic violin, that when he plays it bewitches anyone who listens. Suddenly Trolle has power over the other trolls, and for the first time he’s happy. But one night the rest of the trolls manage to escape and Trolle is left on his own, lonelier than ever before. Alexander readily admits that there is a fair bit of himself in Trolle, as he was a lonely child who often felt isolated from the other children, much because he had to practice the violin two-three hours after school every day. Trolle’s friend Alva is mainly inspired by a friend from Alexander’s youth, that helped him believe in himself. However, he also found inspiration for Alva in Disney’s princesses and she is a mix of all the great women Alexanderhas met in his life. Thomas Kirkeberg has illustrated the book, with ideas and input from Alexander. Alexander says that Trolle looks the way he himself wishes he looked. 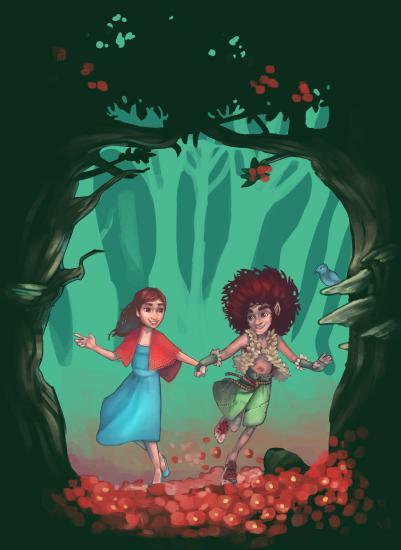 The project has been three years in the making, and Alexander started out wanting to write a children’s musical. He did however realize that writing a musical would be too timeconsuming, and instead he started writing songs for the album. He was then advised to write a book to go with the songs, and in only a couple of months the rest of us will finally get to meet Trolle. The songs are a mix of pop and classical music, since both genres are close to Alexander’s heart. 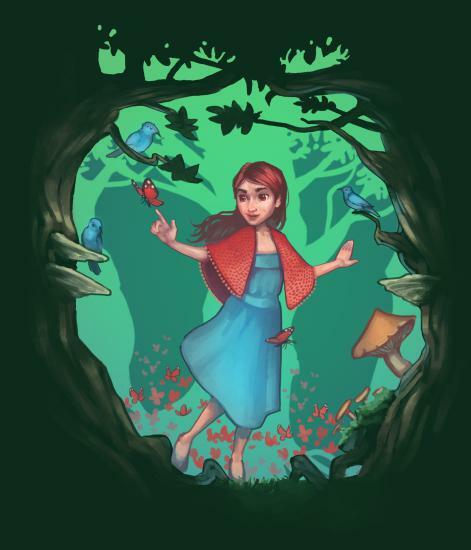 The book and album, which also include an audio/radio theater version of the story, will be sold together. The release date is in September. You can already download the first song from the album, “Blant fjell” (Among mountains), which was released today, June 12th.